If piles of clothes keep toppling over you every time you open your closet, perhaps it’s time you gave it a little makeover and got rid of all the clothes you don’t need. While it might be difficult to say goodbye to some of your favourite pieces, let’s face it, if they’re completely worn-out, they should no longer have a place in your closet. 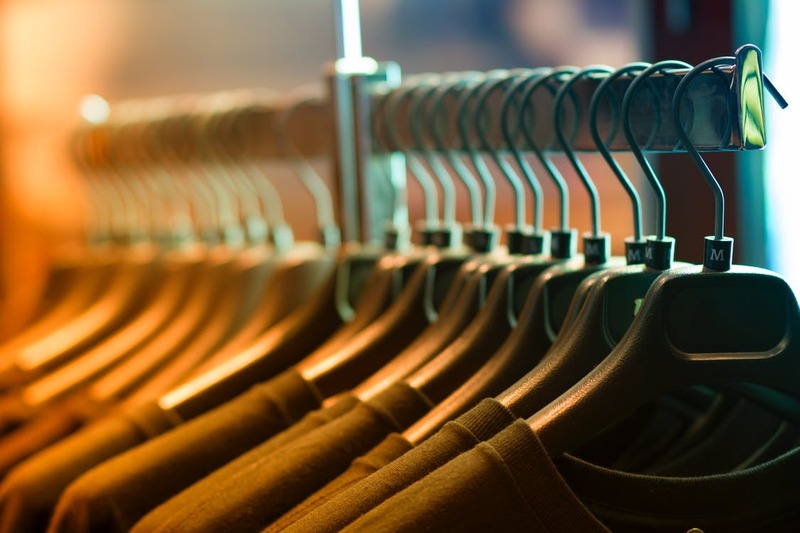 Here are several tips to help you sort out your clothes and store away seasonal clothes and pieces you don’t currently need. 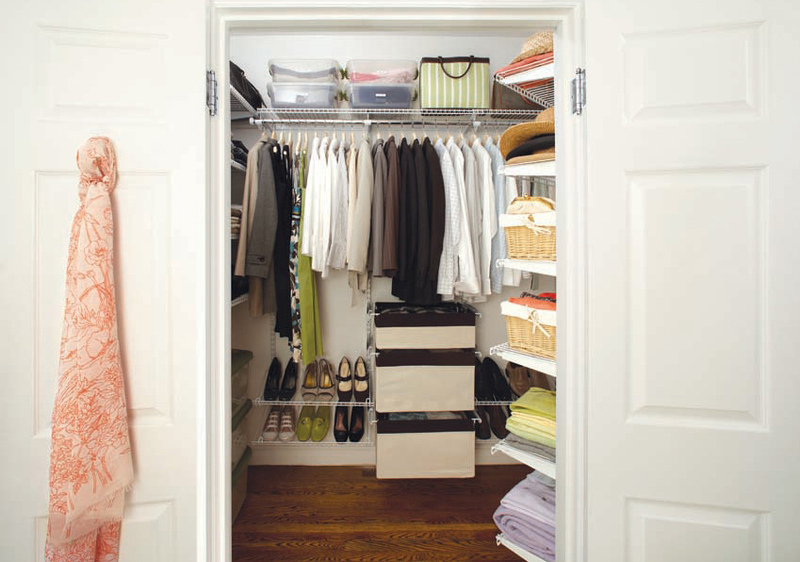 Not only will you have more space in your closet, but you’ll also create a clean and structured look. Before storing away your clothes in boxes and bags, you should face the most difficult task of them all – decluttering. This will be a challenge because you might have to part ways with some of your all-time favorites. However, you need to power through this process and get rid of all the pieces that you haven’t worn for some time now, because, let’s face it, you won’t start any time soon. Furthermore, if you have some clothes that are worn-out beyond repair, they shouldn’t take up your closet space. 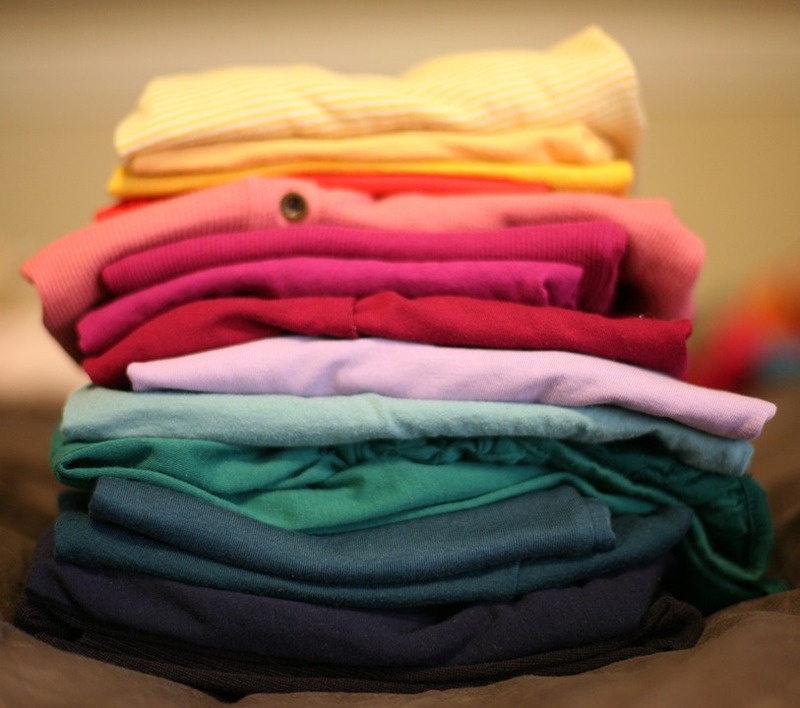 The best approach is to sort-out your clothes into different piles, for example, to keep, to donate and to throw away. You can also separate your seasonal clothes that you’ll later store away. Instead of letting your old bookshelves, trunks, and armoires collect dust in the attic, you should repurpose and introduce them as additional storage units. Not only will you have more space to store away your seasonal clothes, but you’ll also introduce a sense of novelty to your room. You can use old trunks for the clothes you don’t need at the moment and place them by your bed instead of nightstands. What was once an old bookshelf can now be transformed into a storage solution for your folded clothes, such as sweaters, pants, T-shirts, etc. If your closet has a lot of unused space, you should think of different solutions to maximize your closet storage. While additional shelves can help you maximise the top part of your closet where you can store seasonal clothes, you can introduce boxes and drawers for the bottom area. If there’s plenty of space beneath your hanging rack, you can use it to store old purses, shoes and other pieces you don’t currently need. Finally, if you have a lot of accessories that take up too much space in your drawers, you can add hooks to your closet doors, hang them and then use the drawers for your seasonal clothes. However, if you think you need something special, you can easily open for custom made wardrobes. For example, many Aussies usually go to their favorite stores and they often seek for wardrobes in Brisbane, which can offer them a chance to find wardrobes that suit all their needs. You probably have a lot of free space in your bedroom that can be used for storing the clothes you don’t need. Take a look around and think of functional solutions that will help you increase your storage space without disrupting the overall décor. 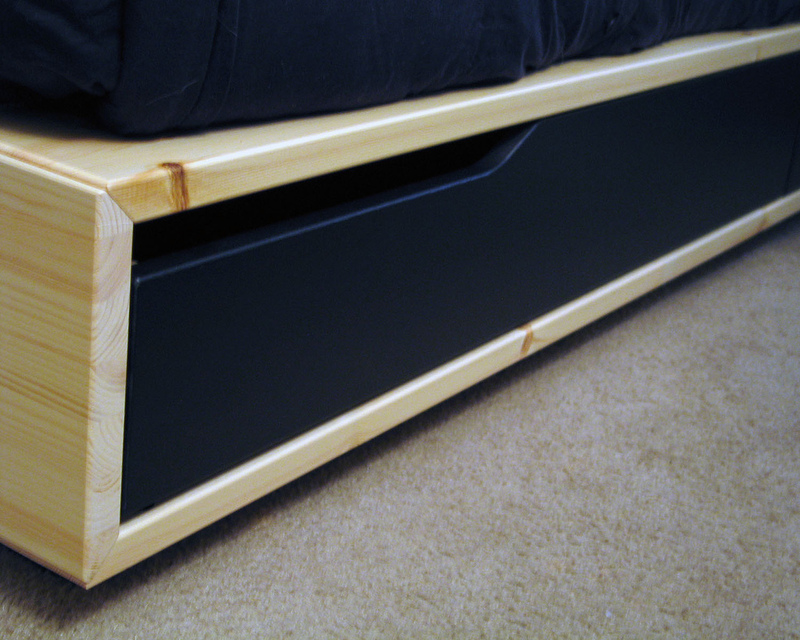 For example, you can introduce drawers under your bed where you can keep your seasonal clothes, old purses, and shoes. You can also install a clothes rod to your ceiling and use it for your everyday outfits while freeing up your closet space for pieces you don’t currently need. Storing away your clothes in plastic bags is a practical solution, but make sure to label them. A simple piece of paper with “winter clothes” written on it will make your life much easier when you need to find a particular piece. Instead of unpacking all the bags, you can just grab one you need and avoid dealing with piles of clothes. You shouldn’t be constrained by your bedroom walls when it comes to storing clothes. 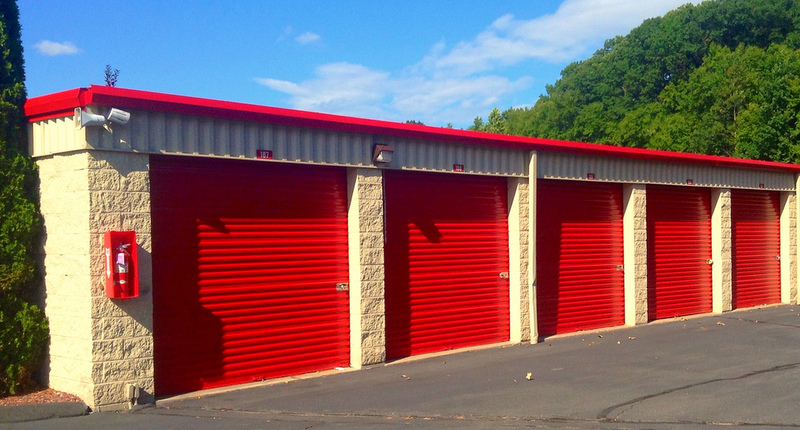 If you don’t have enough storage space in your bedroom, you can use storage units in other rooms. Your living room sofa with a hidden compartment is a perfect place for storing your seasonal clothes. However, to avoid cluttering your home, you can always rent a temporary storage unit for the clothes and other items you don’t need. Make sure to find a reliable company in order to ensure the safety of your belongings. By storing away your old and seasonal clothes, you’ll free a lot of space in your closet and give it a structured and organized look. Yes!! I need the under bed strorage!! Either drawers or containers. My closet is insane and I have a weird clothing hoarder addiction! Like I can’t get rid of anything even though I haven’t worn it in years lol!! I have containers that I store my extra clothes in. There are some great tips here. I was just complaining that i can’t find anything because my drawers and closet are too packed. This is some really helpful information that I need. I am trying to de-clutter my home because the clutter is driving me insane. I look around a realize the amount of closets and dressers full is ridiculous! I am going into 2018 clutter free!